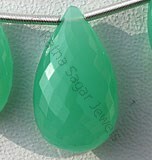 Ratna Sagar Jewels brings to you incredible collection of gemstone in plain round shape. 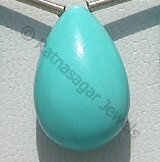 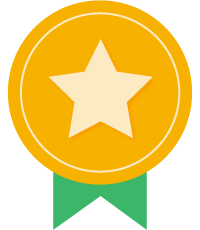 The round shape looks simple but sure has a distinct charm of its own. 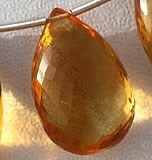 If you thinking what the round shape symbolizes then let us tell you it represents our mother earth, moon and sun. 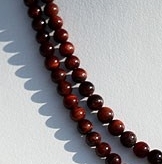 It also stands for eternity. 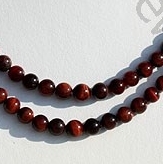 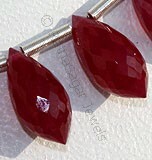 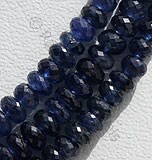 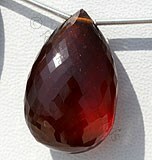 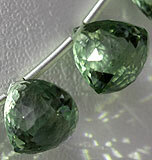 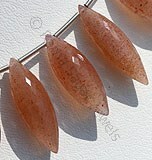 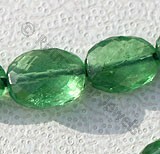 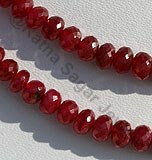 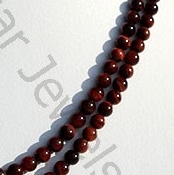 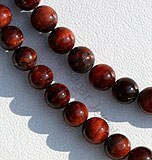 Browse through our gemstone in plain round beads to buy your favorite gem at a wholesale price. 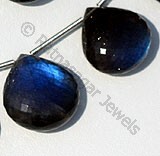 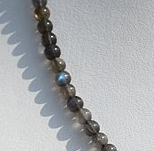 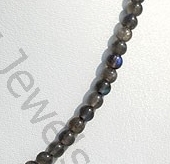 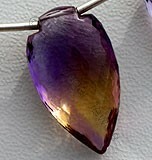 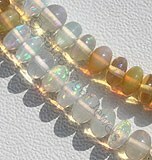 The collection includes Tiger Eye, Labradorite Blue Fire, Pink Opal and lot more gems. 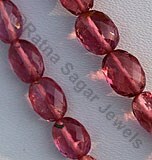 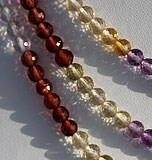 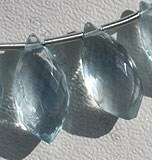 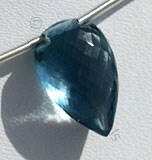 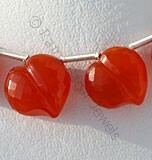 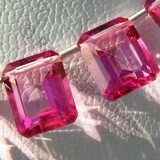 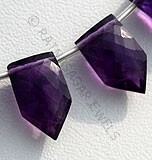 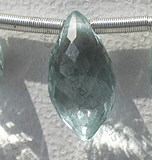 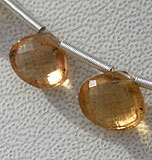 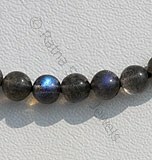 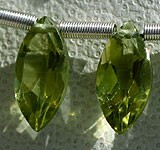 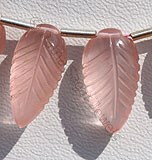 All our gemstone beads checked for quality and are made by our in house artisans. 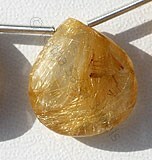 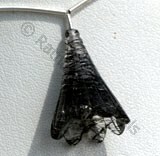 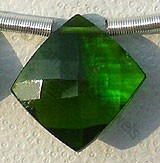 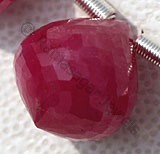 It is the reason we are able to deliver premium quality gemstone stone in attractive shape at an unbeatable price. 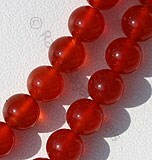 Carnelian Gemstone is a variety of natural chalcedony, which is treated to enhance color, possess property of semi-transparent with vitreous luster and are available in red-orange color with smooth polish, Round Shape. 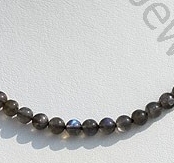 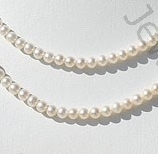 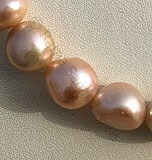 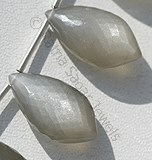 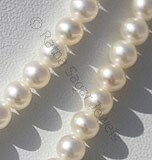 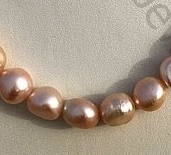 Fresh Water Pearl is a pearly luster, opaque by nature and are available in silver-white color with Round Shape.